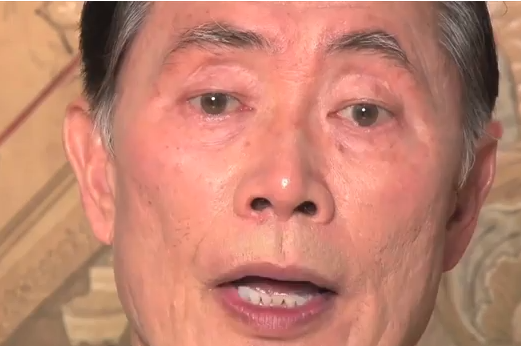 Don't Say Gay, Say Takei! Don’t Say Gay, Say Takei! George Takei saves the day, and makes sure that Tennessee doesn’t take away the right to say gay with their Don’t Say Gay bill!